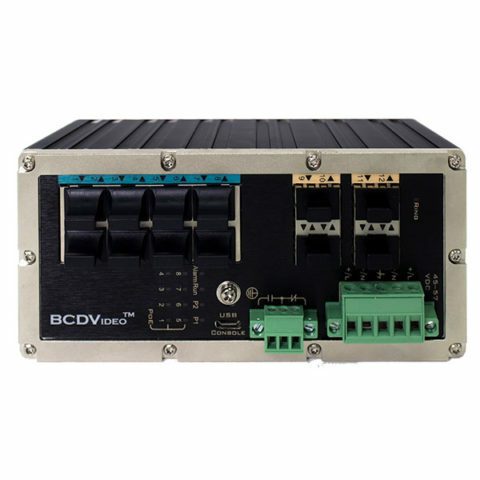 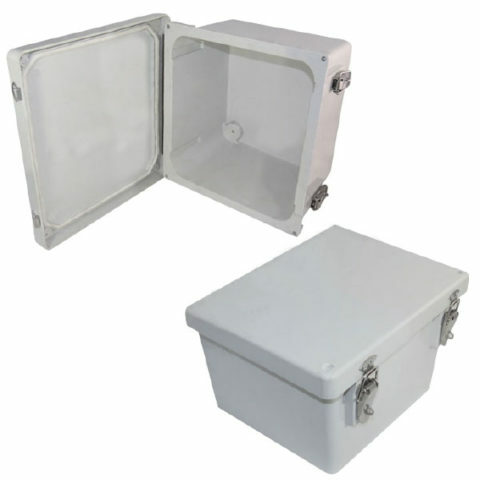 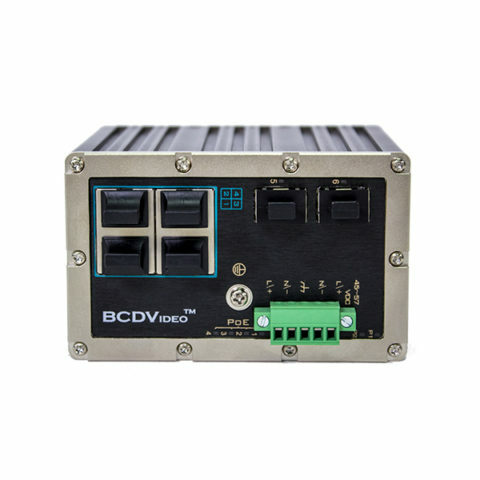 Dimensions: 17" x 14" x 6"
The BCDVideo Environmentally Hardened NEMA Enclosure are ideal for protecting equipment from harsh environments and tampering. 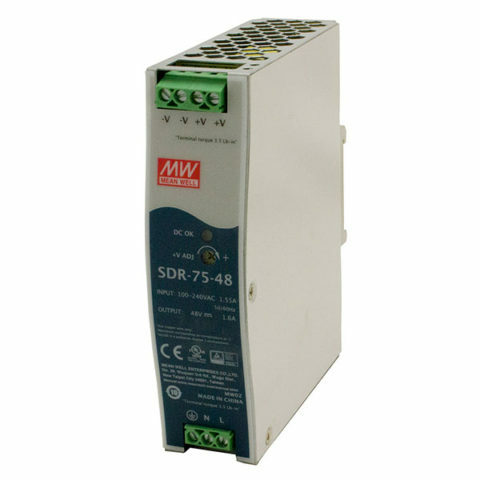 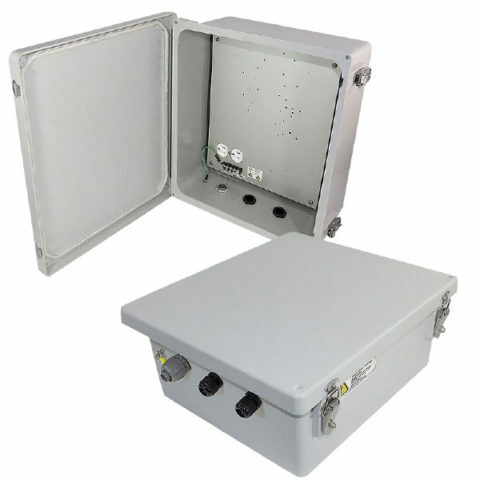 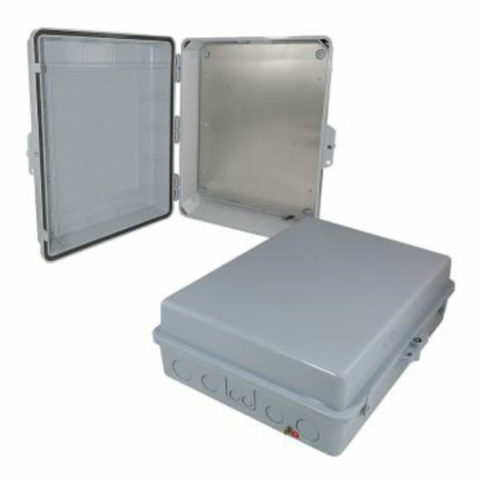 Constructed from a durable PC+ABS Polycarbonate / ABS Blend, these environmentally hardened enclosures can be used to protect a wide range of equipment, from wireless and wired network devices to an environmentally hardened video server. 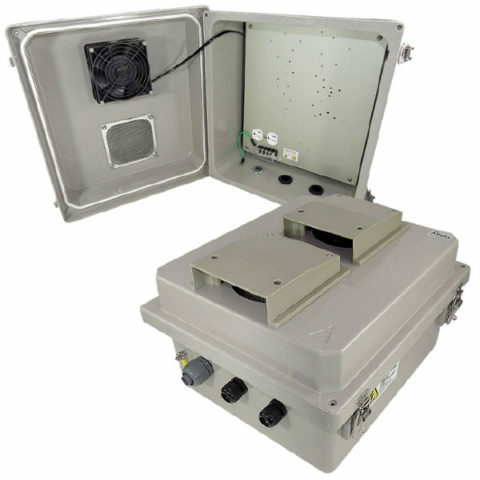 PC+ABS Polycarbonate / ABS Blend for durability.